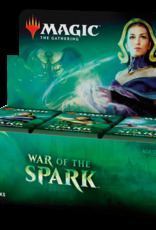 Preorder the Latest set of Magic, the Gathering, War of the Spark! In Store Pick-Up only. 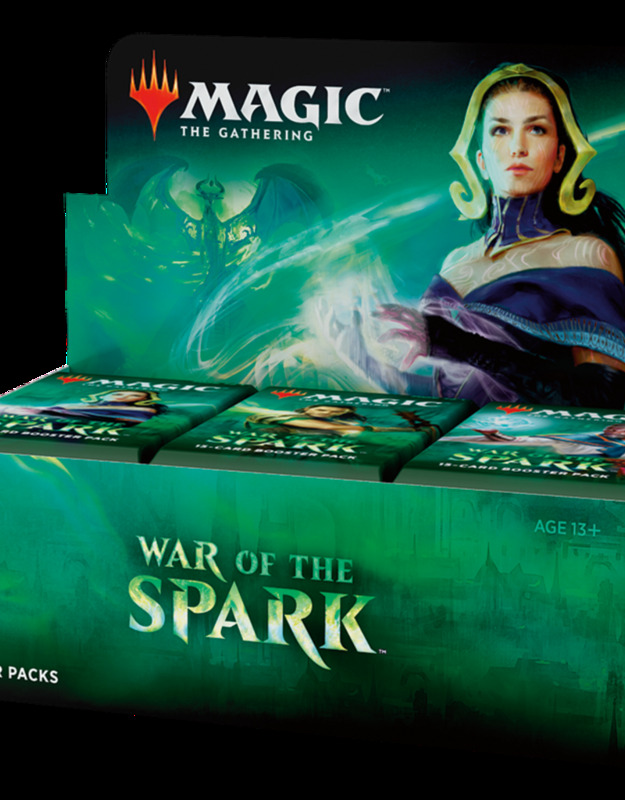 This preorder can be picked up April 27th and 28th, and comes with Tezzeret, Master of the Bridge Buy-a-Box Promo!